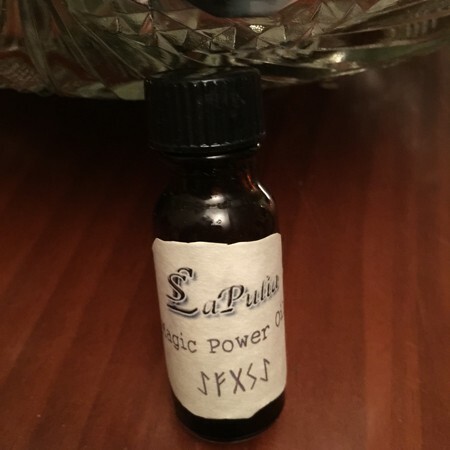 Healing Oil is used in healing spells and healing magic for spiritual, emotional, physical healing to heal your self, your family, your pets. 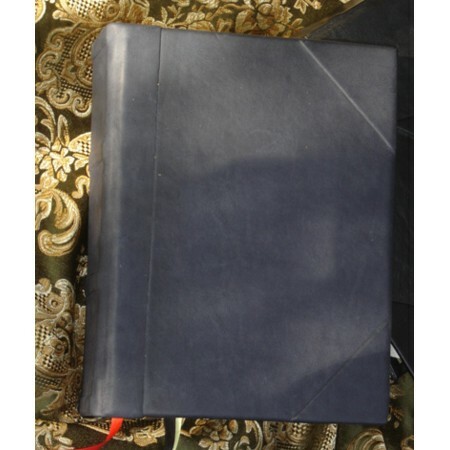 It can also be burned around the room of the sick person and also in the offices of the healer. 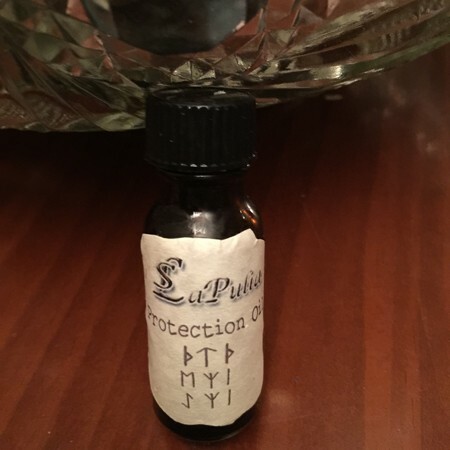 Use healing oil to trace over your healing sigils, healing talismans and amulets, healing bindrunes and runic staves. This incense is made on Monday following the New Moon. Healing Oil: LaPulia’s Signature Oils are created with blends of highest quality essential oils. 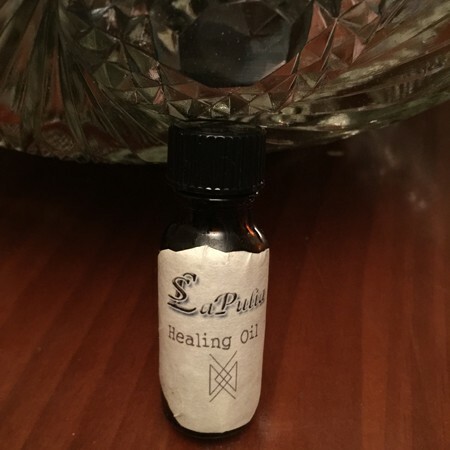 Healing Oil is hand made during appropriate days of the moon cycle and magically charged by Rita Digilova – owner and founder of LaPulia Studio. Our signature magic oils are made using only highest quality essential oils that carry energy of the magical intention. 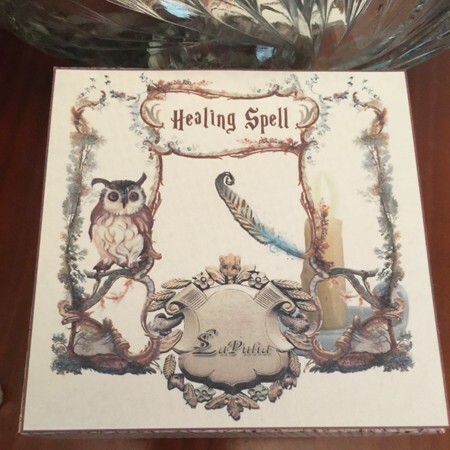 Magical oils can be used on the body (with prior allergy reaction test) and candles, oils can also be used on other items like doors, windows, magical tools, photo of a person, magical talismans and etc.